This Fall I chose several types of Gouged, Shaped and Profiled Cane from Barton Cane to Review. Over the past few months I have been working with the GONZALEZ ARGENTINE CANE, in the BARTON Standard Profile, in a FOX 2 Shape. As part of the trial I made 10 Reeds. 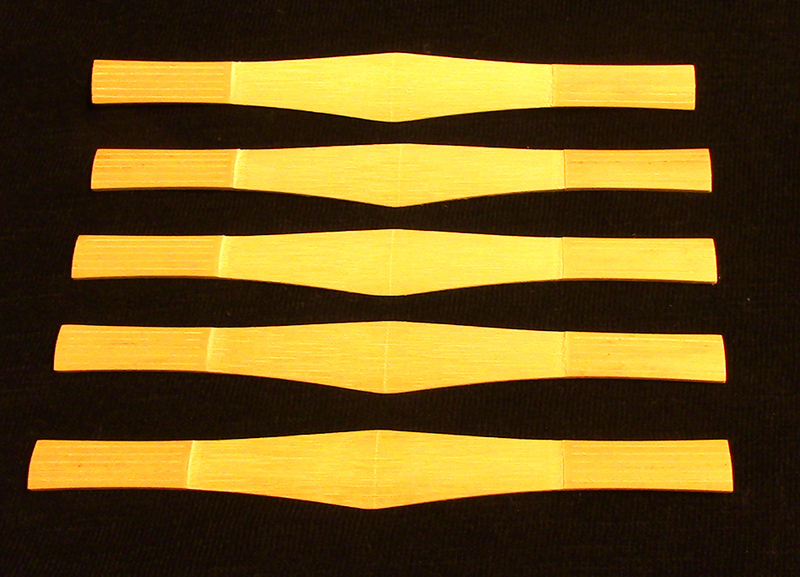 And Students in My Studio made Reeds of the same Vintage and GSP to help me Verify Results. Barton Cane allows you to choose the shape and profile. The cane comes already scored unless you specify you would prefer unscored. Non scored cane is available for Bulk Orders Only. If I had to sum up my Impression of GONZALEZ CANE in one sentence. It was like the MEDIR CANE and the GLOTIN CANE Came Together AND MADE A BABY CANE, GONZALEZ. What does this mean? Why Would I say this? The GONZALEZ Cane had a tendency to crack and shed bark, like the MEDIR. And The Tone Colors of the GONZALEZ Reed were Bright and Bold, reminding me of GLOTIN. For a detailed perspective of my Medir and Glotin Cane Reviews, click the names for links. There is a loss of bark at the base of the GONZALEZ tube from the cross hatch scoring I added to minimize cracking into the tube. I had a similar experience with MEDIR. As a naturally Vibrant Toned Bassoonist, I would normally shy away from this style cane. 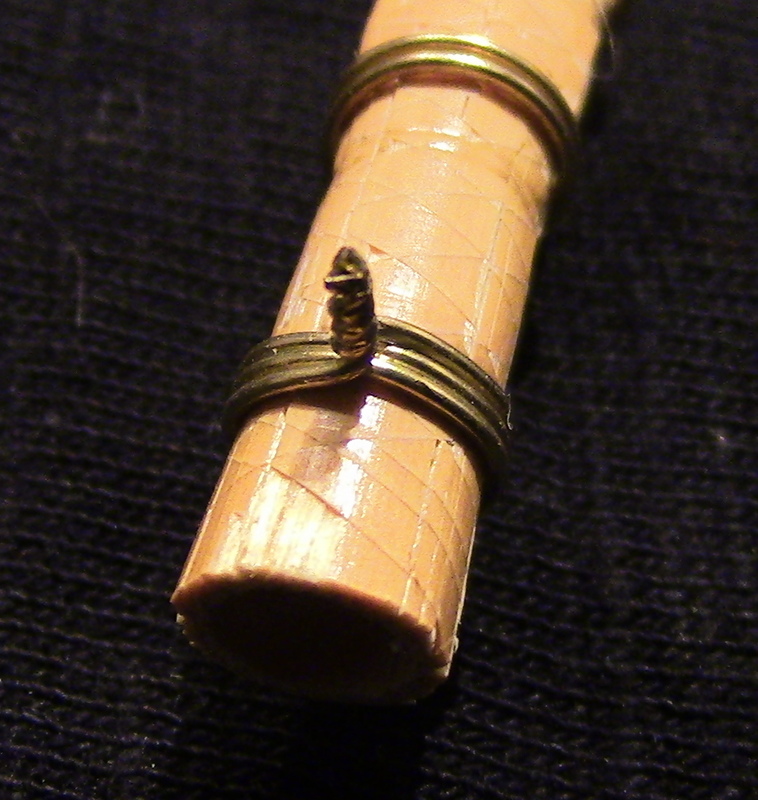 But as I, and my students broke our reeds in- I noticed that this cane was the BEST CANE TO DECIPHER AIR STREAM MOVEMENT and CLEAN TECHNIQUE. For more on my ideas, thoughts and suggestions on working with GONZALEZ CANE here is a VIDEO. I’d love to hear from you. Do you work with this CANE? Do you LOVE it or HATE IT? I love hearing your perspectives.